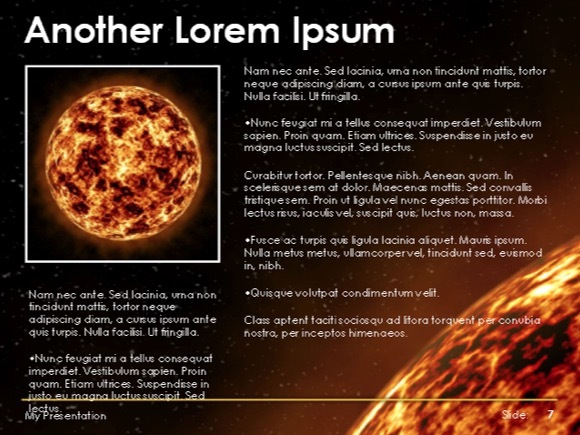 Astrology PowerPoint template - FREE! 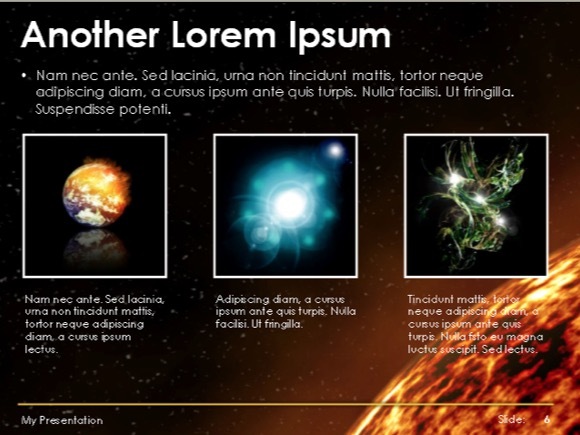 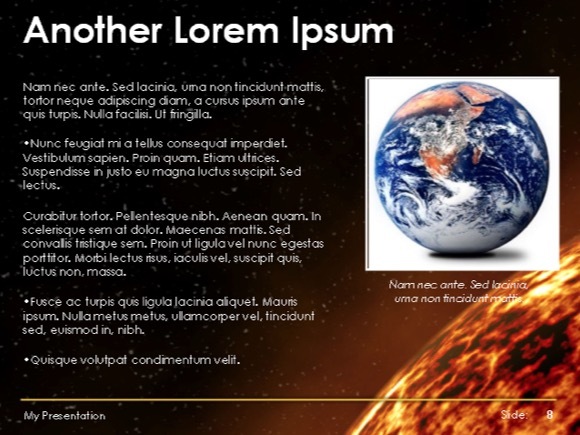 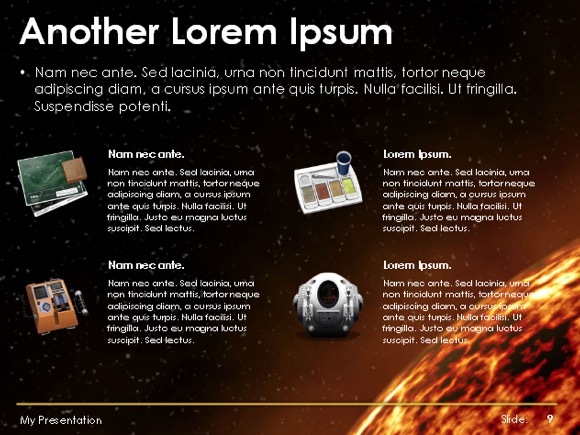 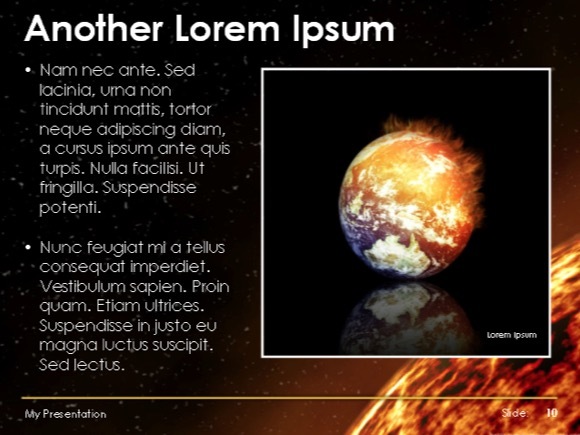 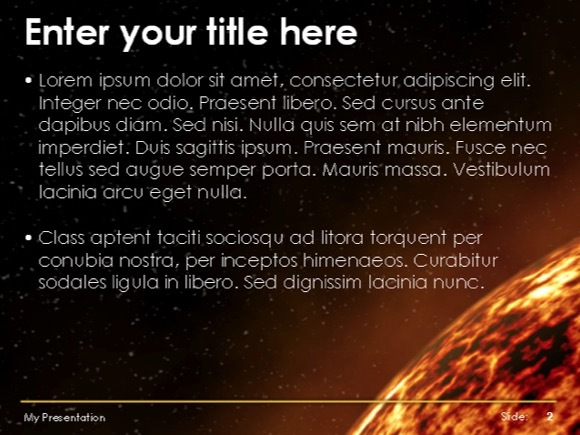 Astrology PowerPoint Template has a black background with virtual galaxy and burning star effect that you can download for futuristic PowerPoint PPT presentation for space, galaxy or cosmos. 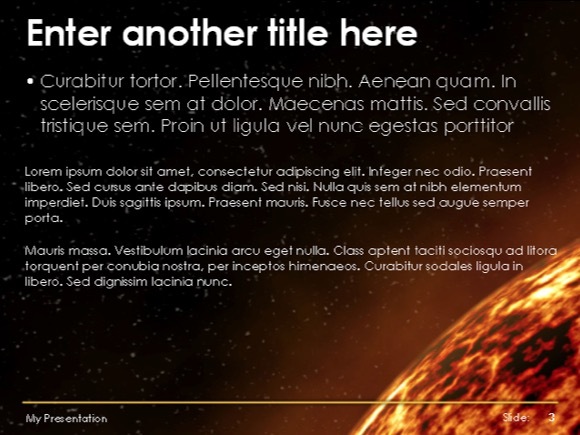 The galaxy background is astrological dark. 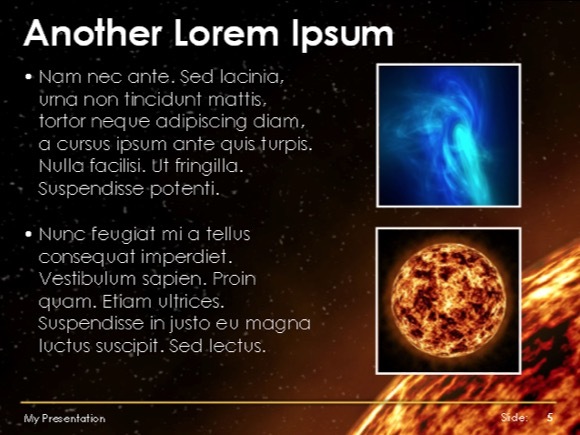 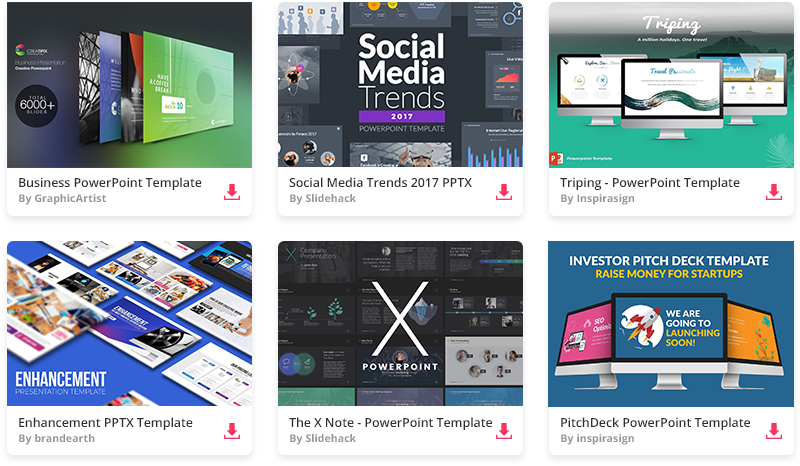 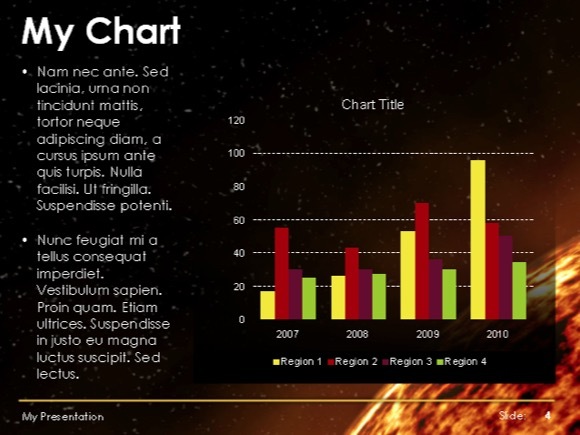 The Astrology PowerPoint template is compatible with Microsoft PowerPoint 2007 and 2010.